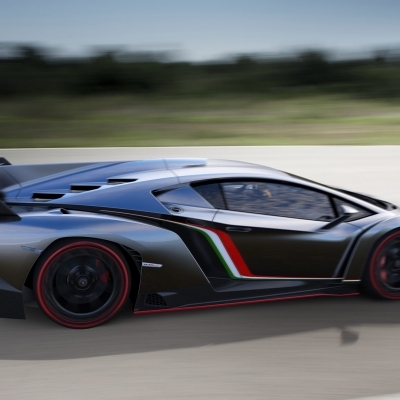 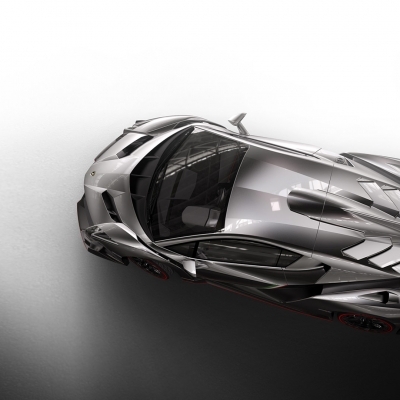 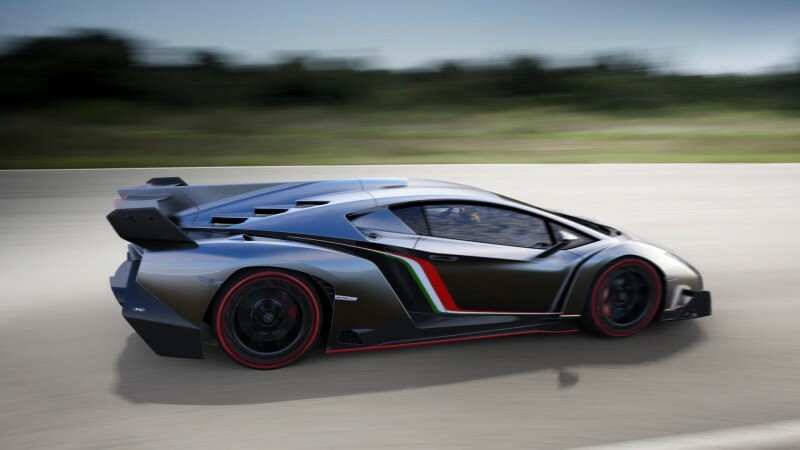 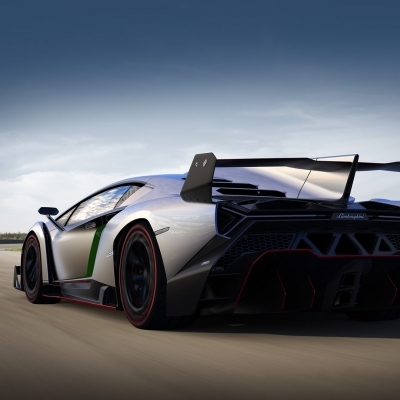 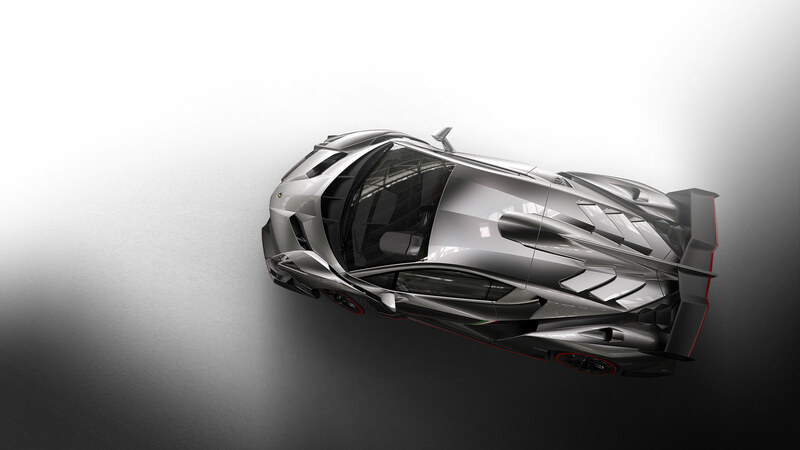 The Lamborghini Veneno is consistently focused on optimum aerodynamics and cornering stability, giving the Veneno the real dynamic experience of a racing prototype, yet it is fully homologated for the road. 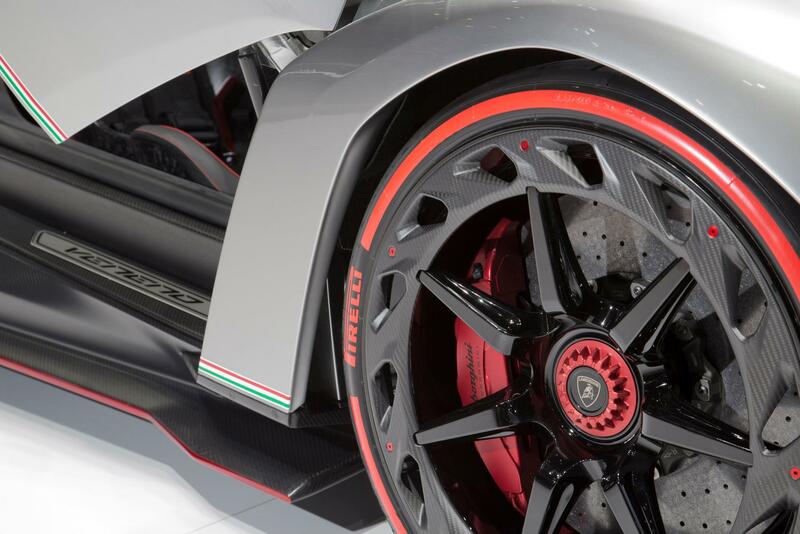 The systematic, carbon-fiber, lightweight design is not only visible, it is also evident on the scales: With a power-to-weight ratio of 1.93 kg/hp (4,25 lbs/hp) and its forceful twelve-cylinder the Veneno guarantees a performance that is nothing short of mind-blowing. 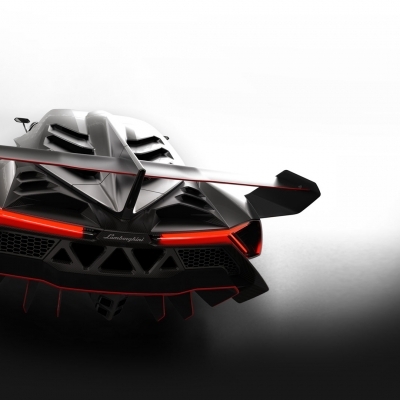 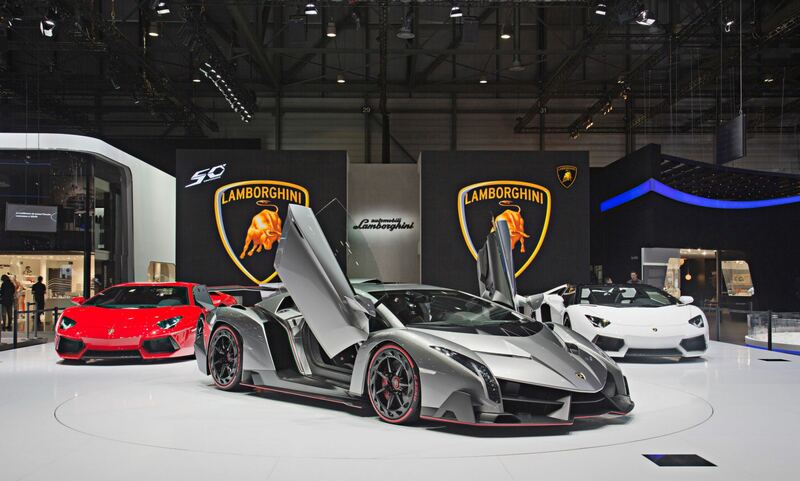 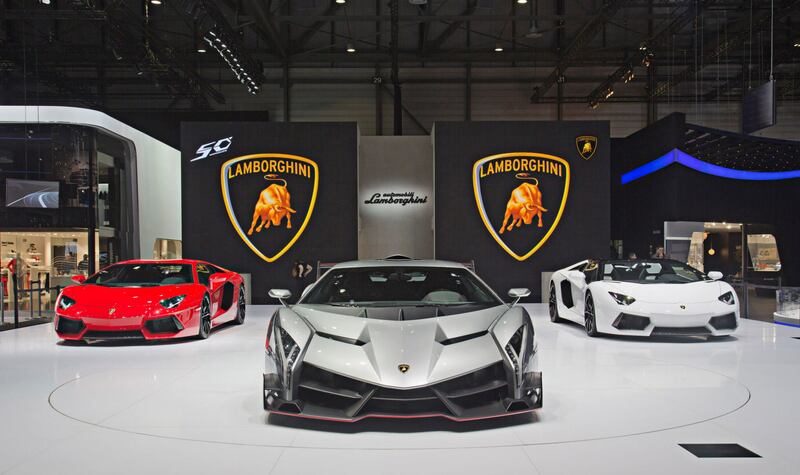 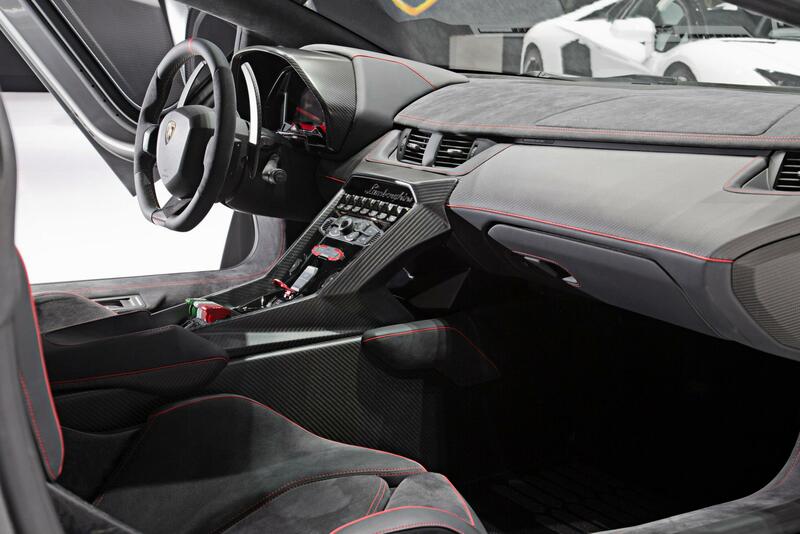 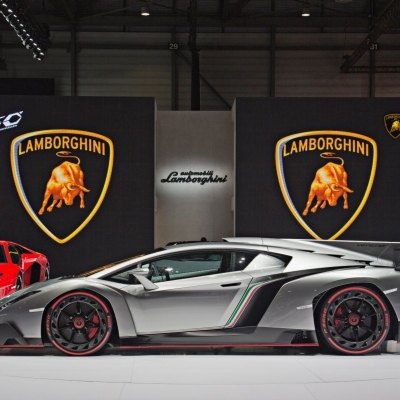 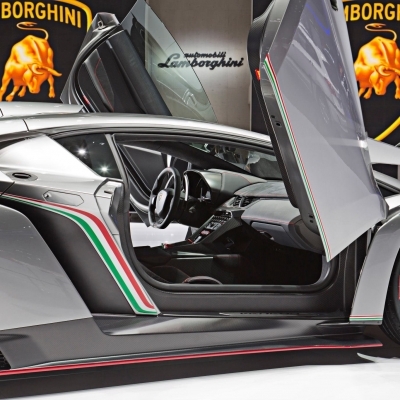 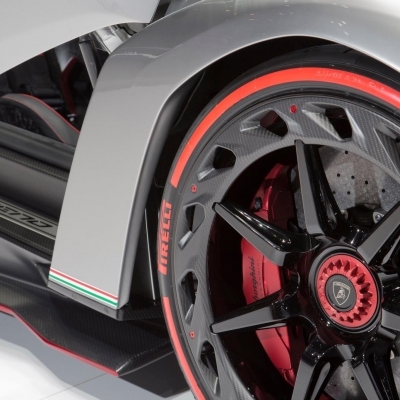 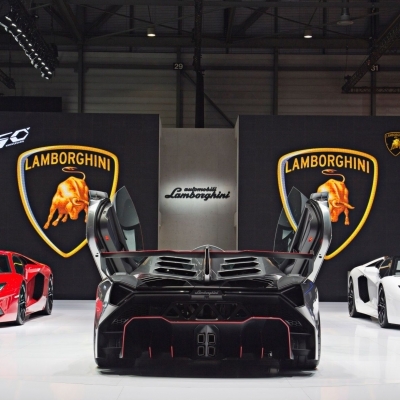 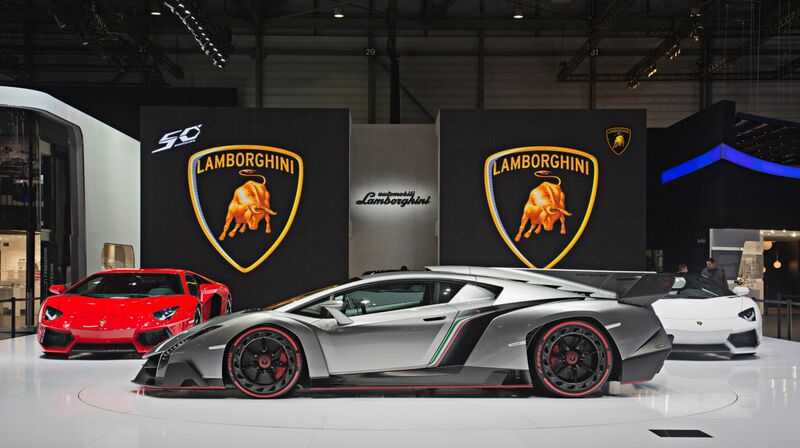 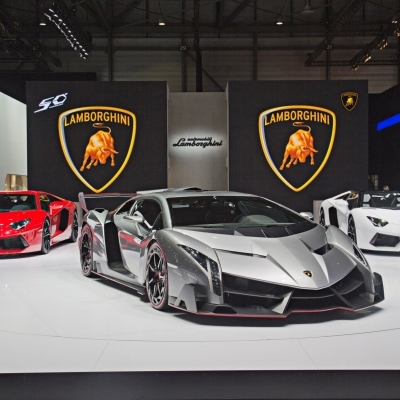 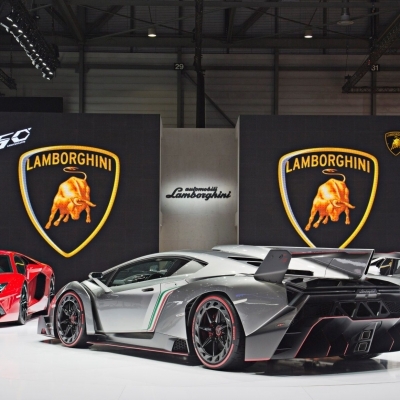 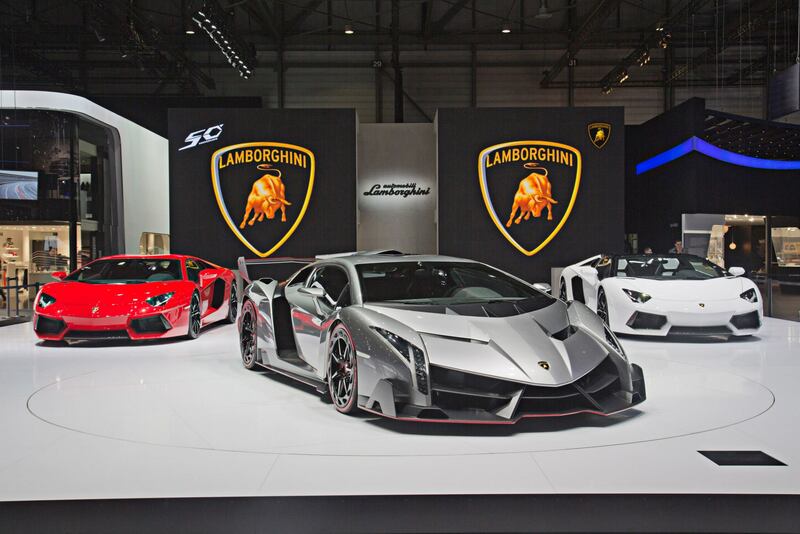 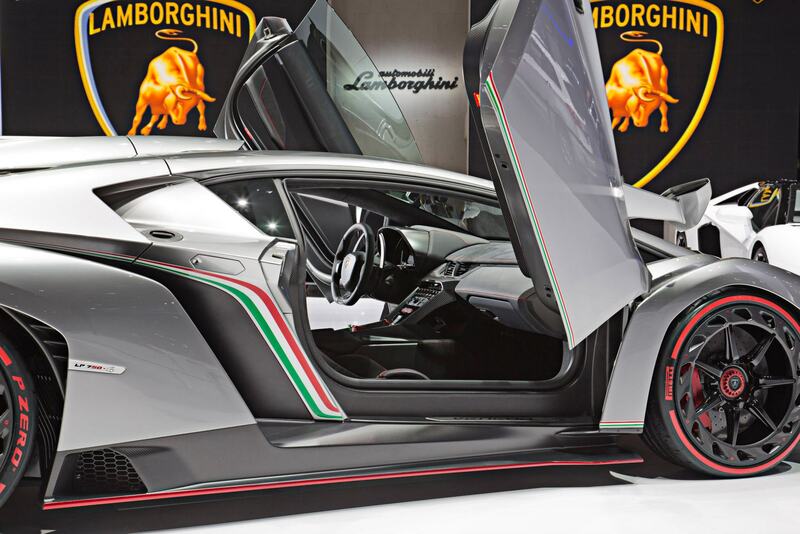 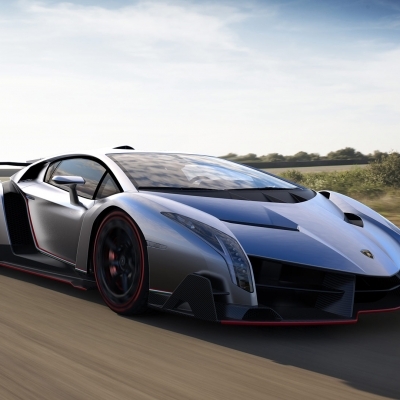 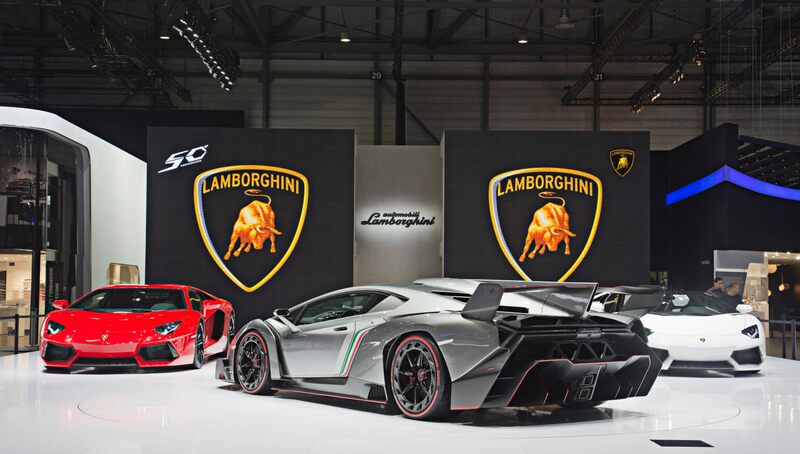 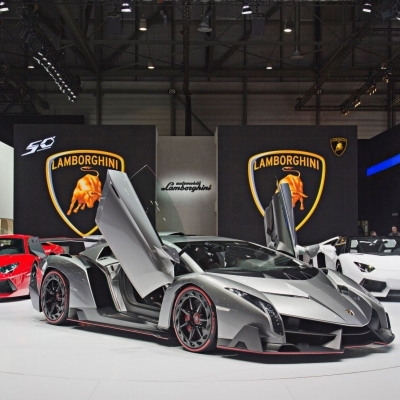 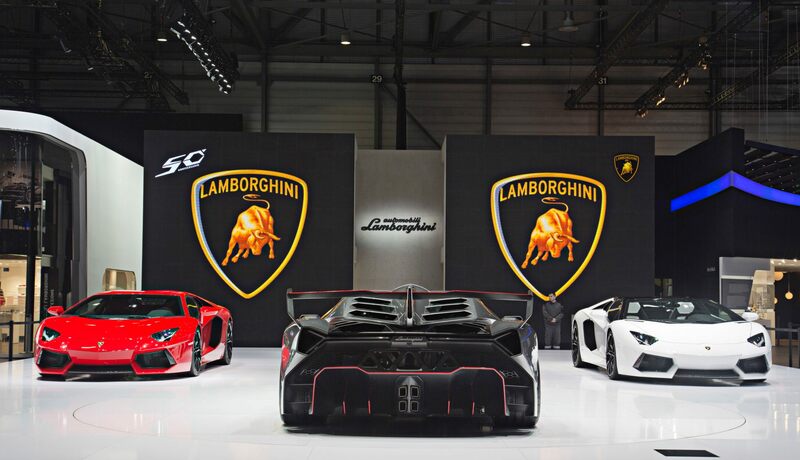 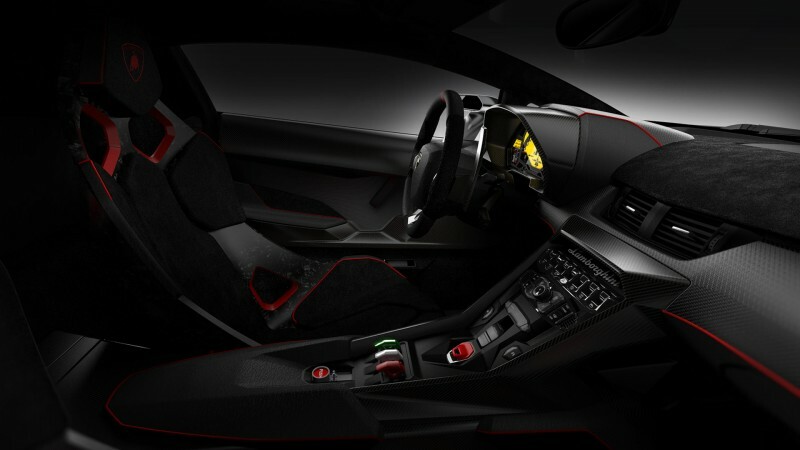 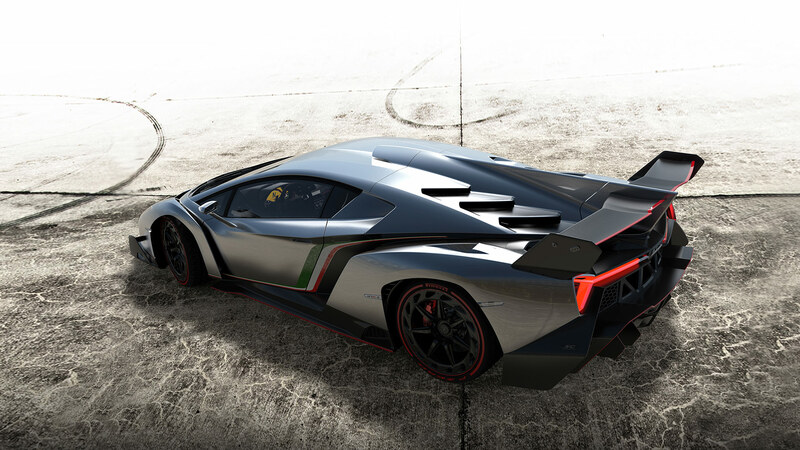 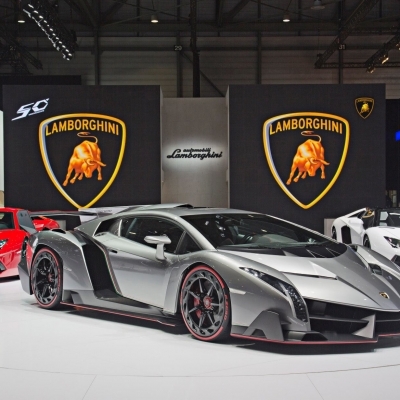 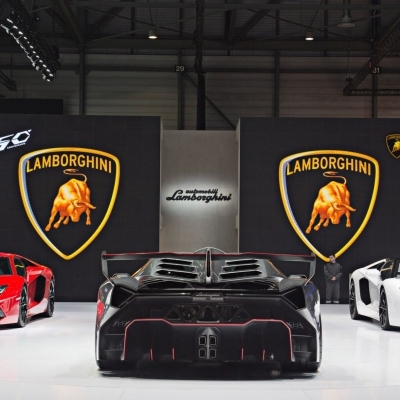 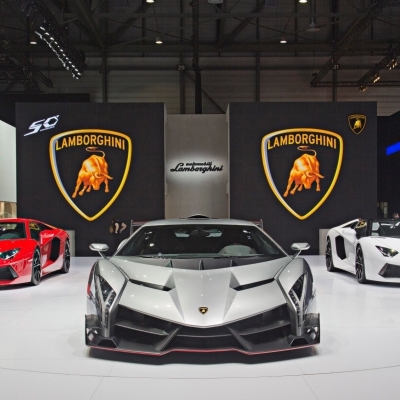 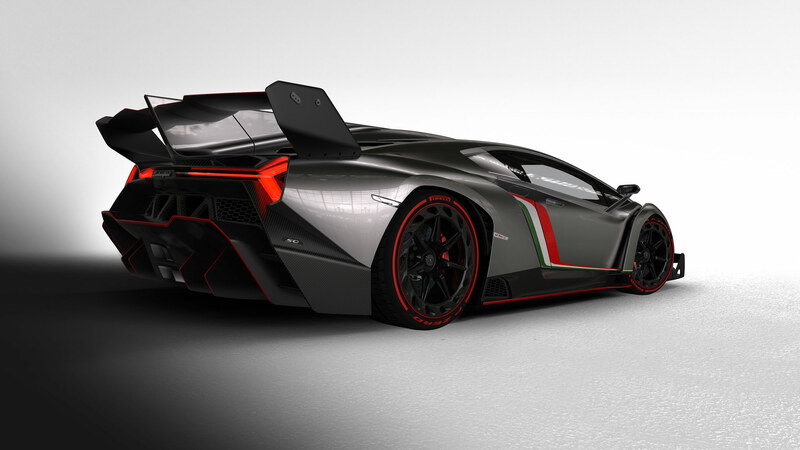 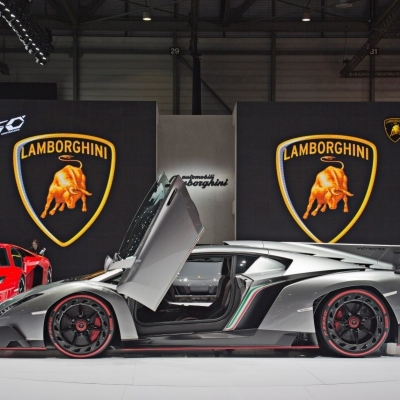 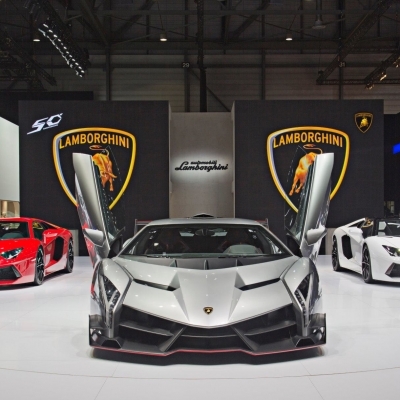 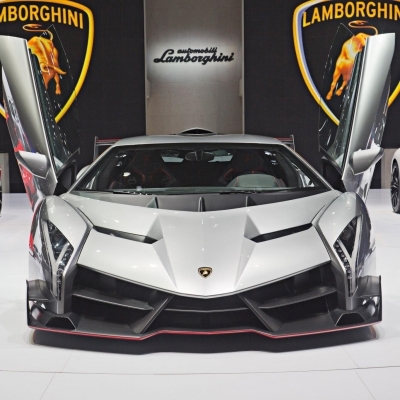 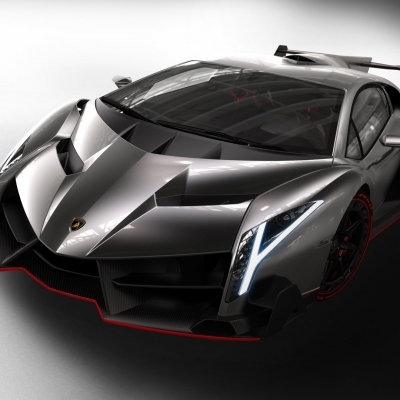 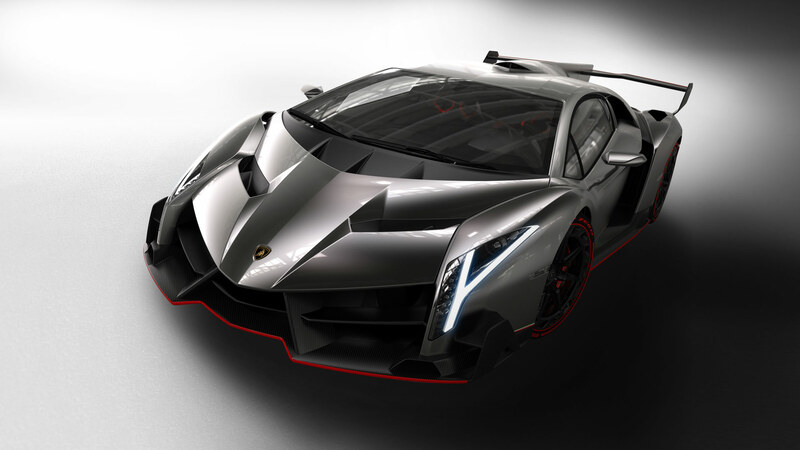 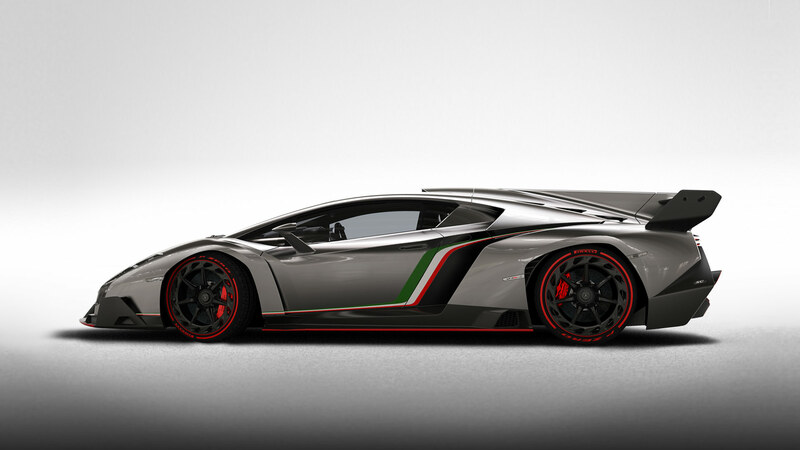 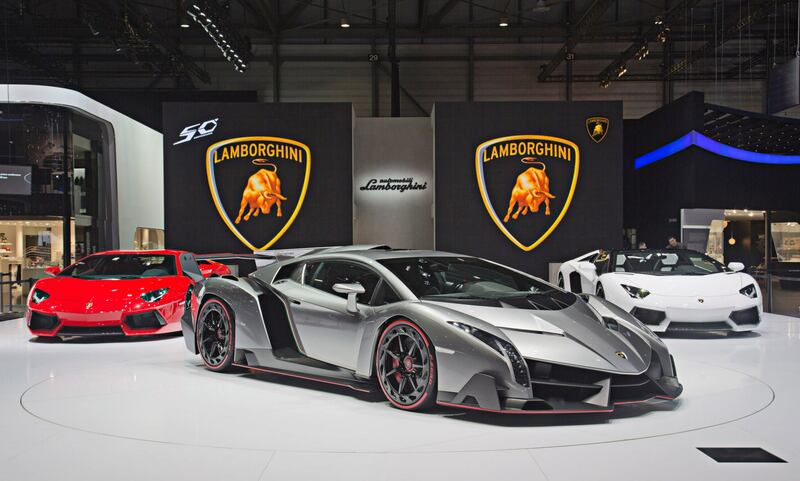 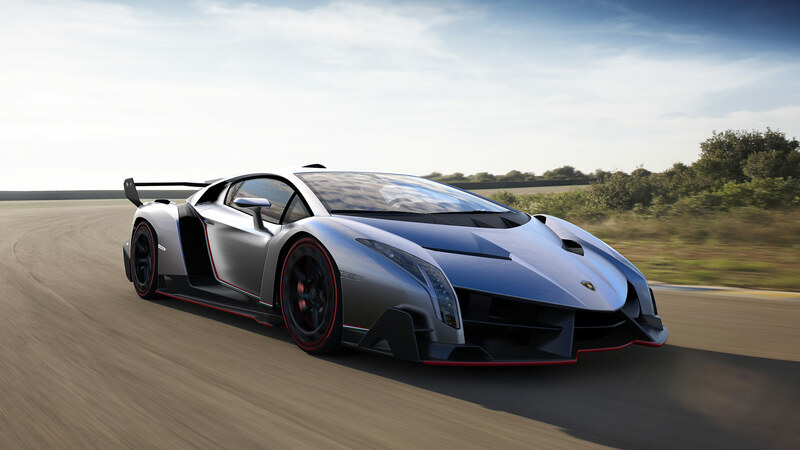 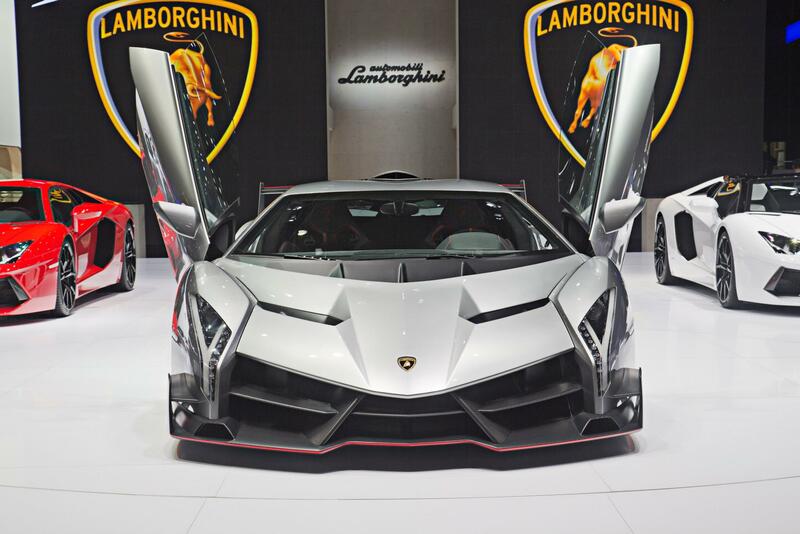 Beginning with the Aventador as a starting point, this 750 horsepower, 12-cylinder, all-wheel drive Veneno will be produced by Lamborghini at the astronomic price tag of $3.9 million each. 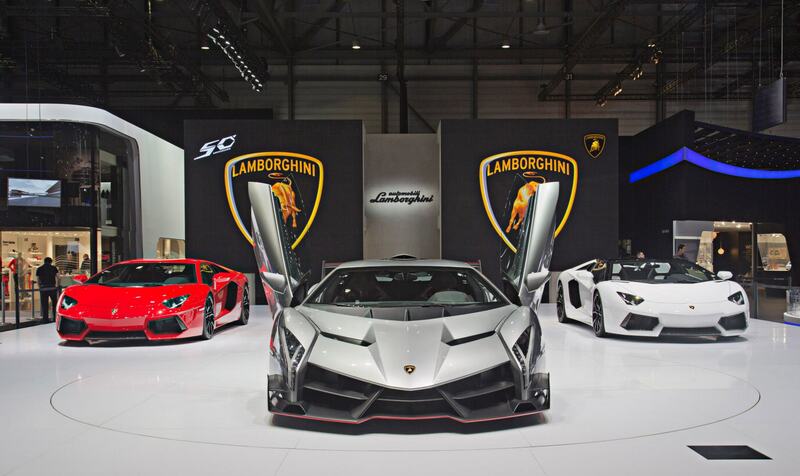 Only three will be produced and all three have already been sold! 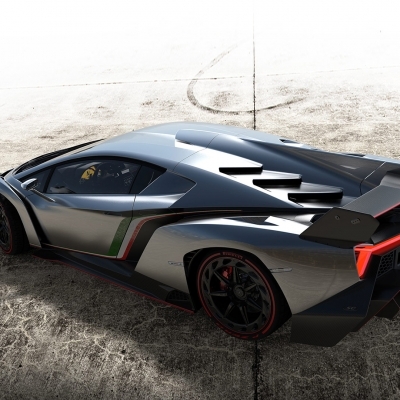 This supersonic animal is inspired by the 50th anniversary of the Italian supercar manufacturer. 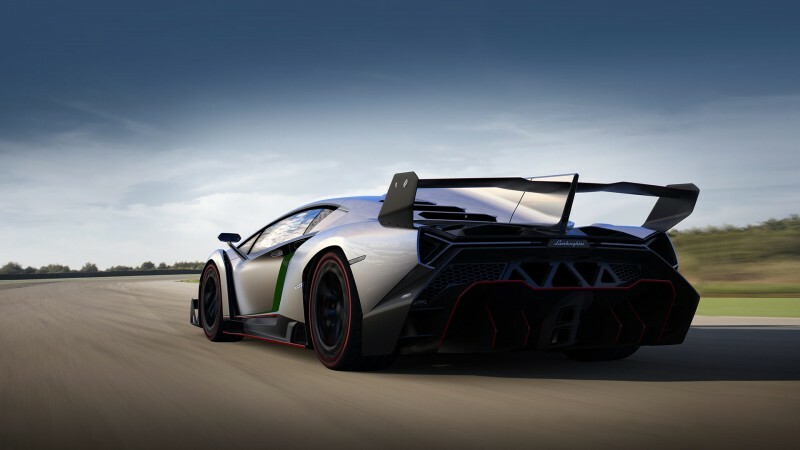 Check out that spoiler and back end; it’s just mean. 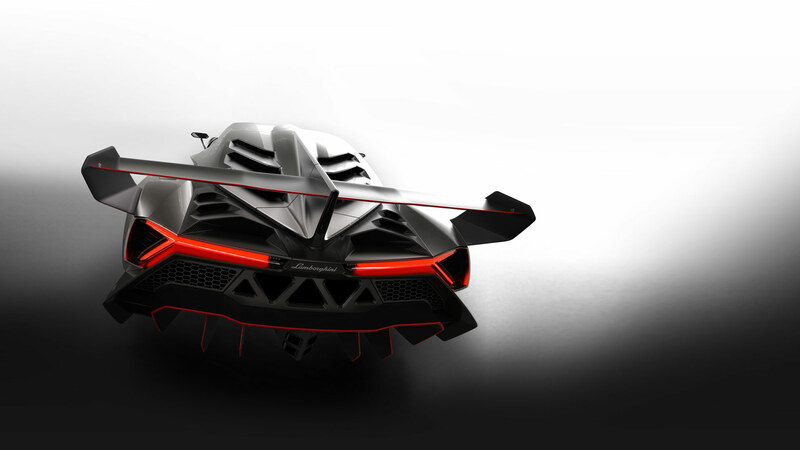 We get closer and closer to the Batmobile each day that passses. 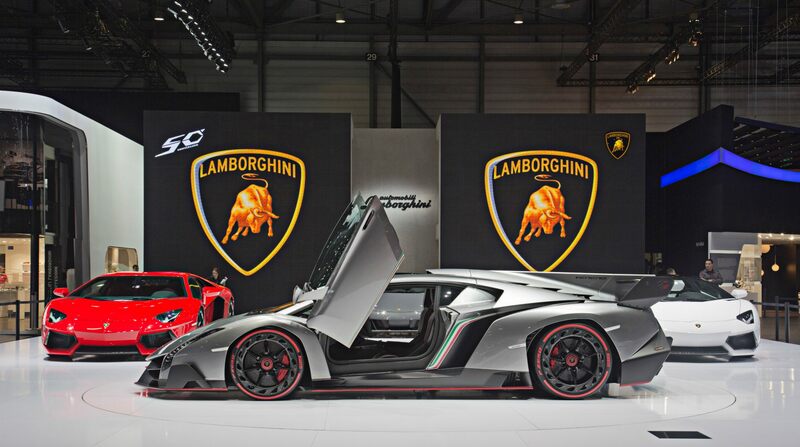 Lawd have mercy.